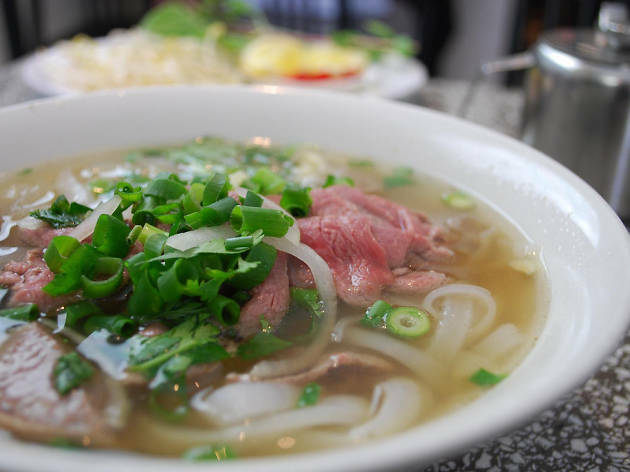 This second branch of the original Aberdeen Street shop serves up a mean bun cha, of course. But that's not the only goodies on offer. 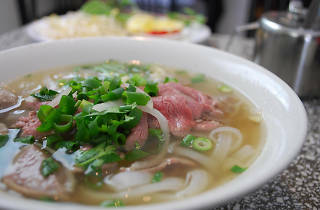 The pho here comes with different kinds of beef, chicken or pork neck atop a rich and fragrant broth. The banh mi is pretty solid, as are the fresh and deep-fried spring rolls. It's probably one of Kennedy Town's more healthy options, too.